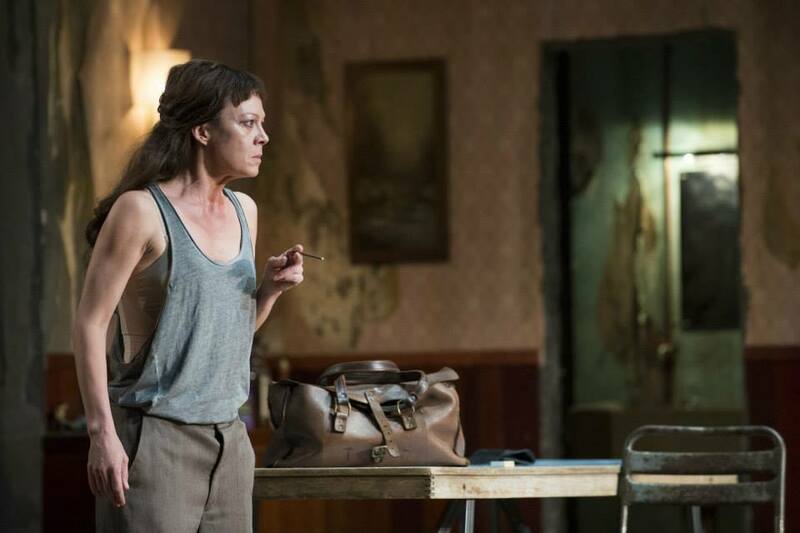 Plainingly speaking, there are two reasons why the National theatre production of Medea* is all shades of brilliant: The first reason is Helen McCrory. The second reason is everything else. 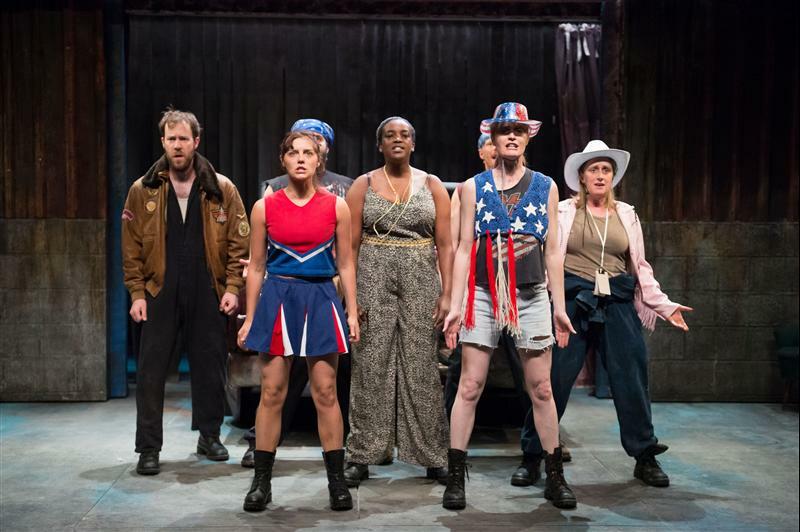 With a play like Medea, it’s prim and proper that a star dominates the story. To McCrory’s credit she does it open-heartedly, and to the production’s credit, she doesn’t eclipse everyone else. I don’t use the word “star” casually: Medea is the granddaughter of the god Helios (the sun god, if your greek is rusty). A star is the only option and an eclipse the risk to take. Sometimes you need a get-out clause. It’s the plays and productions you don’t want to review, not for lack of things to say but because a conventional review would be a betrayal of the experience. So let’s do it differently. Ten cryptic puzzles, ten reasons to see Anne Washburn’s Mr Burns. And remember, it doesn’t have to make sense. But you need to remember. 1) Between beginning and end, you will travel the greatest distance (emotionally, intellectually, spiritually) you have travelled in any play. You might experience g-force physical symptoms, not least your jaw dropping to the floor. Do not be alarmed. No harm will come to you. 2) It defies definitions of “good”, “bad”, “well-made”, “unconventional”. They are irrelevant. 3) It will tell you what kind of theatregoer you are. It’s not made for a good night out. Which is not to say it’s not enjoyable. But it’s made for theatre junkies and adventurers, those who boldly go where no man, woman or child has gone before.